Why do we do things the way we do at Westheights? What is our vision for the future? Come and explore what it means to commit to being a part of our community here at Westheights. 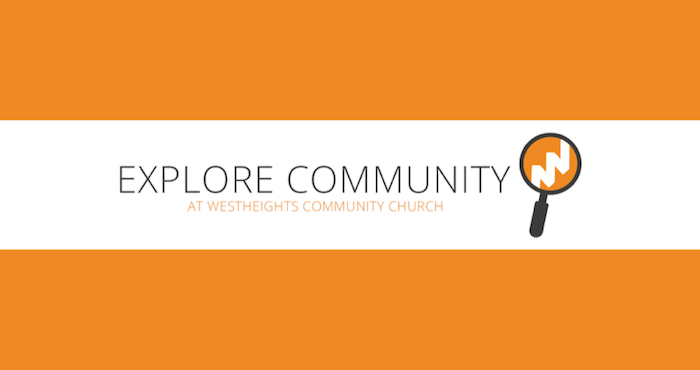 Explore Community is a 1.5 hour session, led by Todd, to learn about the value of community at Westheights. To sign up, email toddlester@westheights.org by Sunday, April 3. Todd will organize a time that works for all who are interested.